The province of Colon is centred on the Atlantic entrance to the Panama Canal and extends east-west along the Caribbean coast. 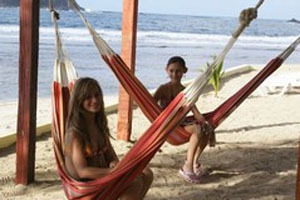 It is a province rich in colonial history and the centre of Panama’s Afro-Caribbean community. Portobelo and Nombre de Dios, both in eastern Colon, were once the richest cities in the world, acting as storehouses for gold and riches plundered from the Americas to be shipped back to Spain. As could be expected, the temptation to pirates was overwhelming. In 1572 the Englishman Francis Drake ransacked and laid waste to Nombre de Dios. 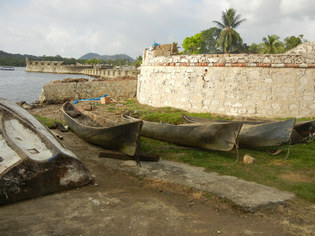 The settlement was rebuilt in a new location as Portobelo. 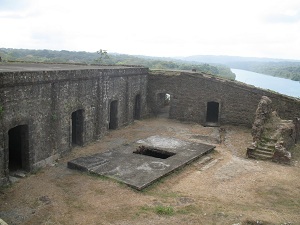 In 1668 the infamous captain Henry Morgan occupied Portobelo for 14 days of brutal pillaging and anarchy. Finally, in 1739, Portobelo was overrun and destroyed by Admiral Edward Vernon, forcing spain to abandon the Panama route and sail plunder home via Cape Horn. 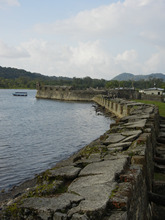 Today the ruined fortresses of Portobelo and San Lorenzo(west of the Canal) are a tangible and accessible link to the past. 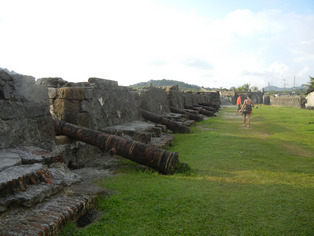 Many of the coral block walls and a few cannon are still in place. These semi-decayed remains make an imagination inspiring scene, looking out to sea and set against the green tropical jungle. 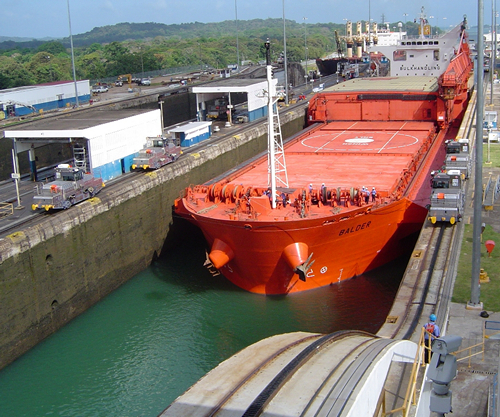 The capital of the province, Colon City, is at the Atlantic opening of the Panama Canal. Since the completion of the Canal the city has struggled to prosper. However it does have the Colon Free Trade Zone which attracts 250000 annual visitors with it’s tax free shopping opportunites. 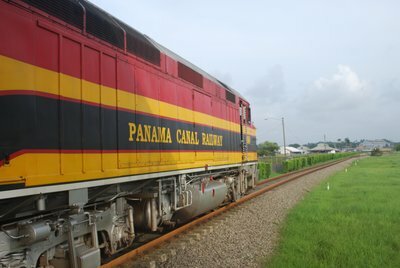 The most scenic way to arrive in Colon is via Panama’s only stretch of railway. 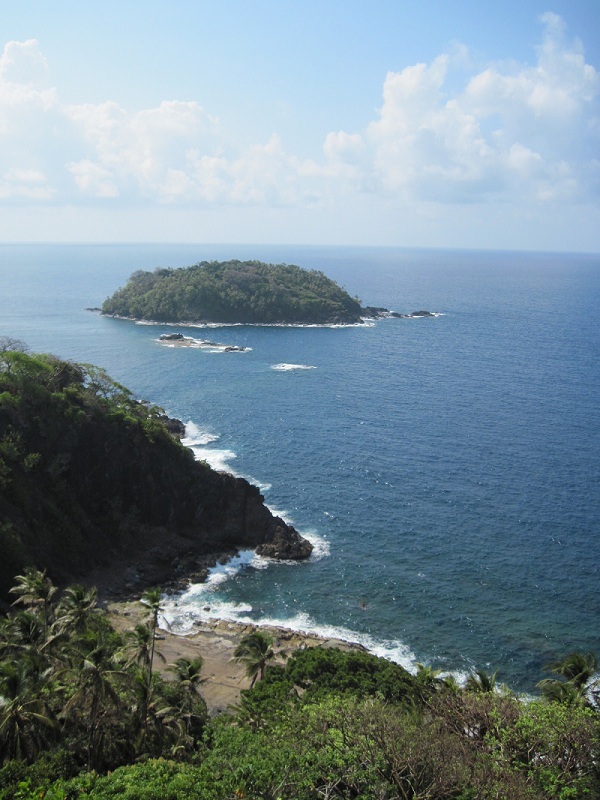 The Panama Canal Railway links Panama City and Colon with a scenic route alongside the canal Just off the coast of Colon, Isla Grande is a small taste of the Caribbean island voibe. Here coconuts, fish and Reaggae are served to a weekend crowd keen to escape Panama City and enjoy the good life.